A missing Egyptair aircraft with more than 50 people on board disappeared from radar screens two minutes after exiting Greek airspace early on Thursday morning, the head of Greece's civil aviation department said. "The pilot did not mention any problems," Kostas Litzerakis, head of Greece's civil aviation department told Reuters. 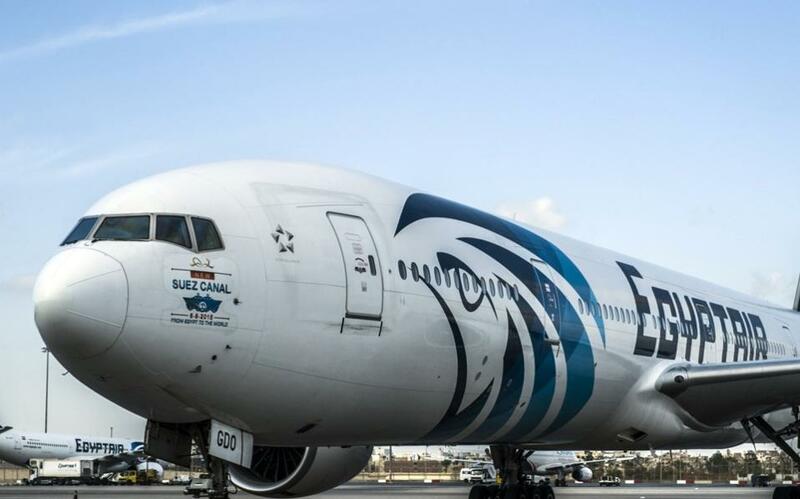 It exited Greek airspace at 3.27 a.m. local time (0027 GMT) and entered Cairo airspace. Two minutes later it vanished from Greek radars, Litzerakis said.